ATY’s “The Hobbit.” Pictured: Naomi Muennich as Bard, Chris Cox as Maxwell. Director: Anthea Carns. Sets by Jessica L. Jacob. Costumes by Gabriel P. Clark. Lights by Kevin McClear. Photo by Anthea Carns. 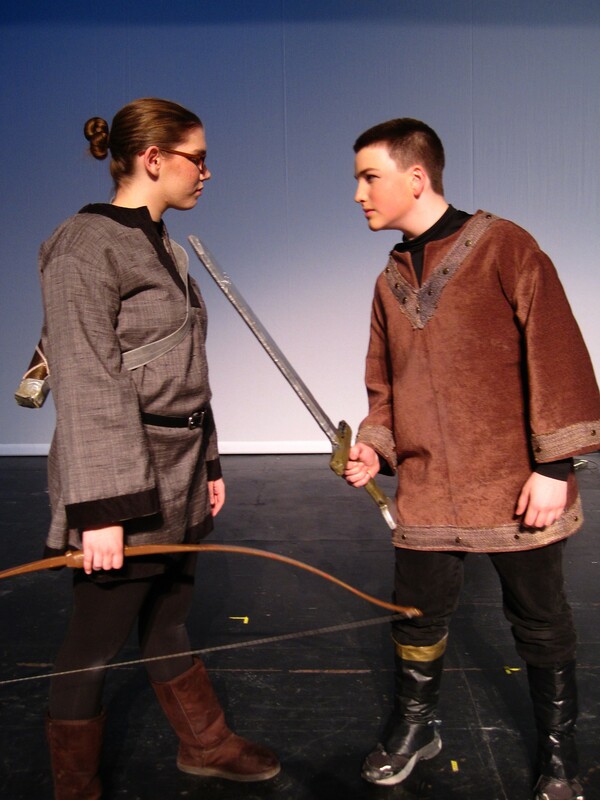 Previous postATY’s “The Hobbit.” Pictured: Naomi Muennich as Bard, Chris Cox as Maxwell. Director: Anthea Carns. Sets by Jessica L. Jacob. Costumes by Gabriel P. Clark. Lights by Kevin McClear. 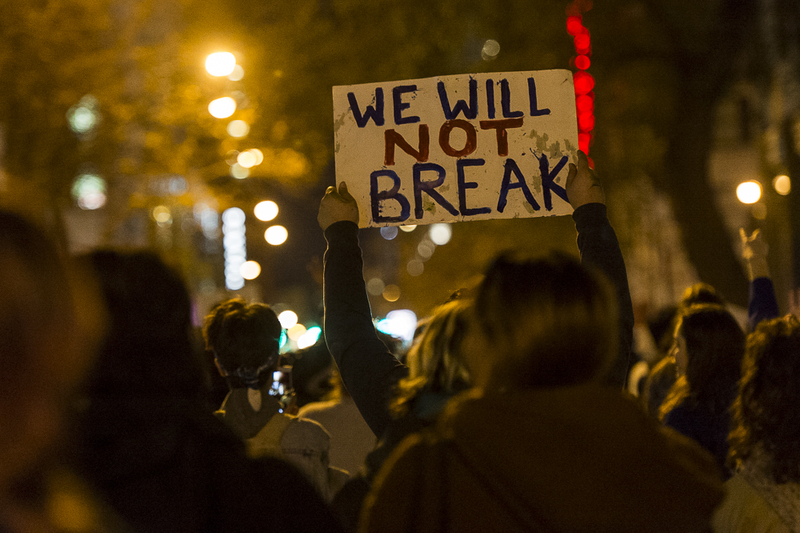 Photo by Anthea Carns.